Overwatch fans have been eagerly anticipating reveals of new upcoming heroes in the game since its release, and one highly popular demand has been to include Doomfist as a hero, with speculation running wild on the internet that the character will be voiced by popular actor Terry Crews. And now it seems like that might just be coming true, and what’s more, we might be hearing about it sooner that you think, at E3 this year. 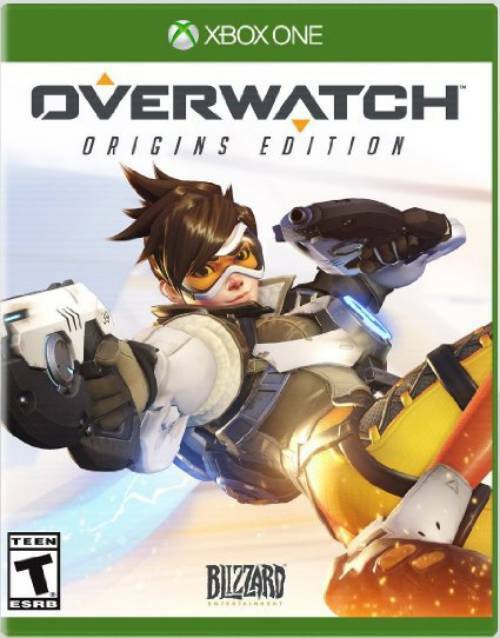 Terry Crews recently posted a video on Facebook, in which he first booted up Overwatch on his PC, and then went on to announce that he will be present at this year’s E3 for a “major surprise.” He then laughed, before saying “ya’ll know what it is.” Speculation about him voicing the hero has been common online, so yes, we guess we do know what it is. 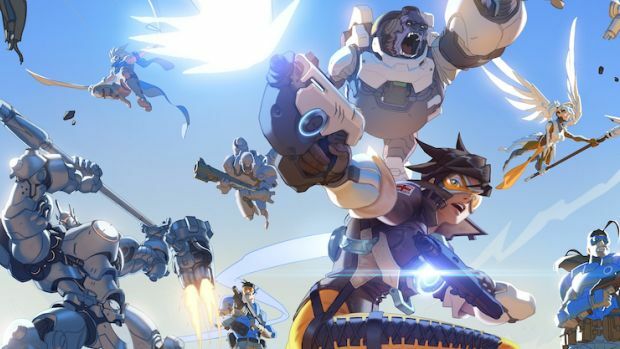 Overwatch fans will definitely be overjoyed at this news, and while this still isn’t officially confirmed, it looks like it will be soon but this take this report with a grain of salt. Till then, we at least have Overwatch: Uprising to distract us and keep us busy. Stay tuned for more updates on Overwatch.